The first of five BelugaXL aircraft to fly has landed at Toulouse-Blagnac, France at 14:41 hrs local time of yesterday after successfully completing its first flight lasting four hours and 11 minutes.  The programme was launched in November 2014 to address Airbus’ transport capacity requirements in view of the A-350 XWB ramp-up and Single-Aisle production rate increases. Five aircraft will be built between 2019 and 2023 to gradually replace the five BelugaST. The airplane will operate from 11 destinations as Airbus’ method of transporting large aircraft components. 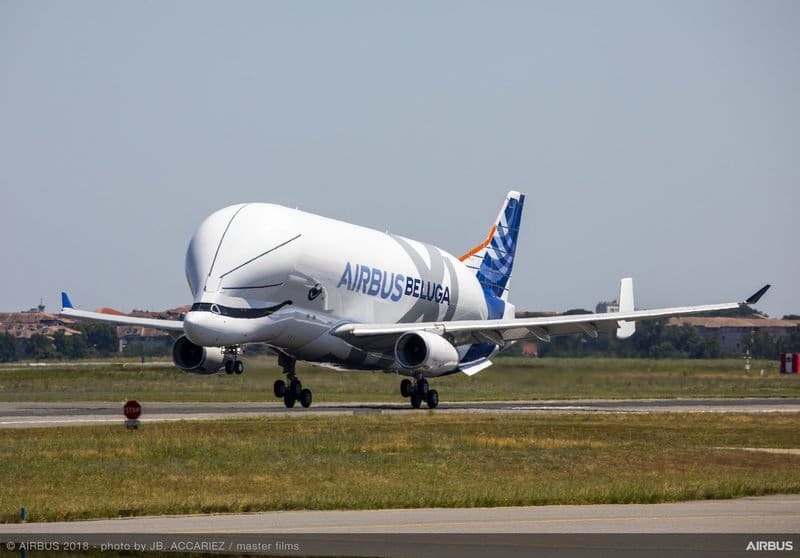 Based on an A-330/200 Freighter, the BelugaXL is powered by Rolls Royce Trent 700 engines. The lowered cockpit, the cargo bay structure and the rear-end and tail were newly developed jointly with suppliers, giving the aircraft its distinctive look.